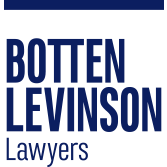 Astute and commercial, Tom advises on a variety of environmental and development approvals"
Tom joined Botten Levinson in 2010 after completing combined Bachelor of Laws and Bachelor of Commerce (Corporate Finance) degrees at the University of Adelaide. He also worked previously as a law clerk in planning and environmental law matters for another Adelaide firm. Tom is an astute and commercially minded lawyer who advises on a variety of environmental and property development issues. These range from water licence applications, to complex development applications such as the establishment of education facilities. 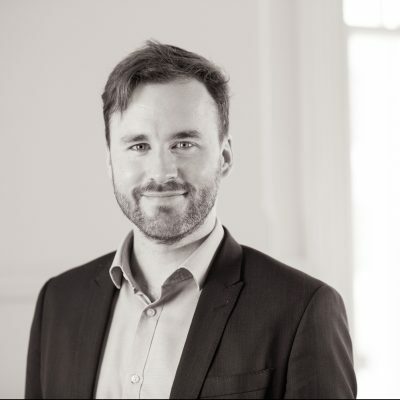 Tom appears on behalf of clients at Council Development Assessment Panel meetings and conducts litigation (acting as advocate and solicitor to Senior Counsel) in a range of property development, environmental, land acquisition and judicial review proceedings in the ERD and Supreme Courts.